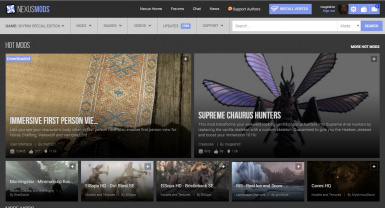 Subscribe to the channel - https://www.youtube.com/c/Aicavecom?sub_confirmation=1 for more content on the FRESHEST Skyrim Special Edition 2018 (SSE) mods! 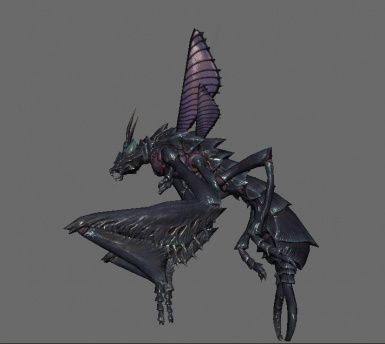 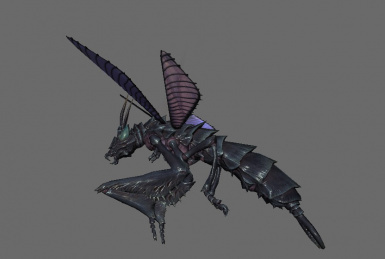 Supreme Chaurus Hunters replaces the skeletons of the Chaurus Hunters and Fledglings to make their proportions more similar to dragonflies. 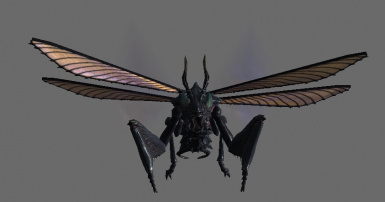 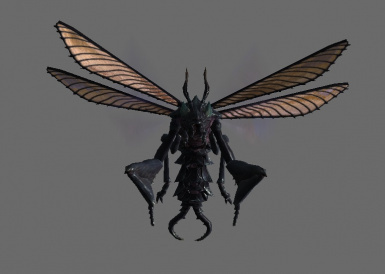 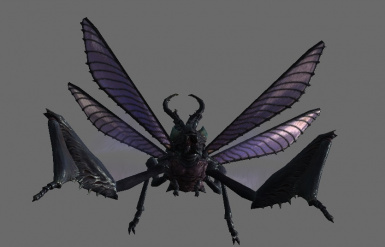 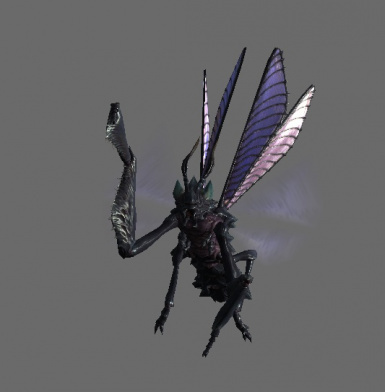 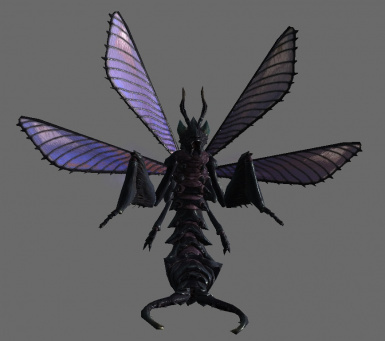 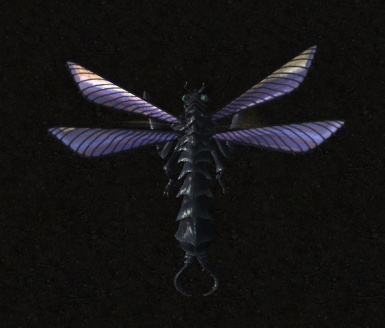 Their abdomens, heads and wings have all been scaled up to appear more proportional.